In Australia’s growing property market, curb appeal is a desired priority. 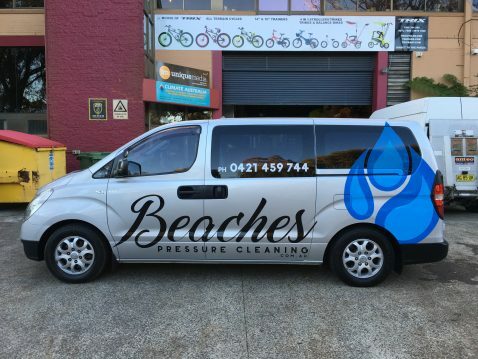 Beaches Pressure Cleaning offers a range of cleaning services catering to both residential and commercial buildings. They are a proud Australian owned and operated company. 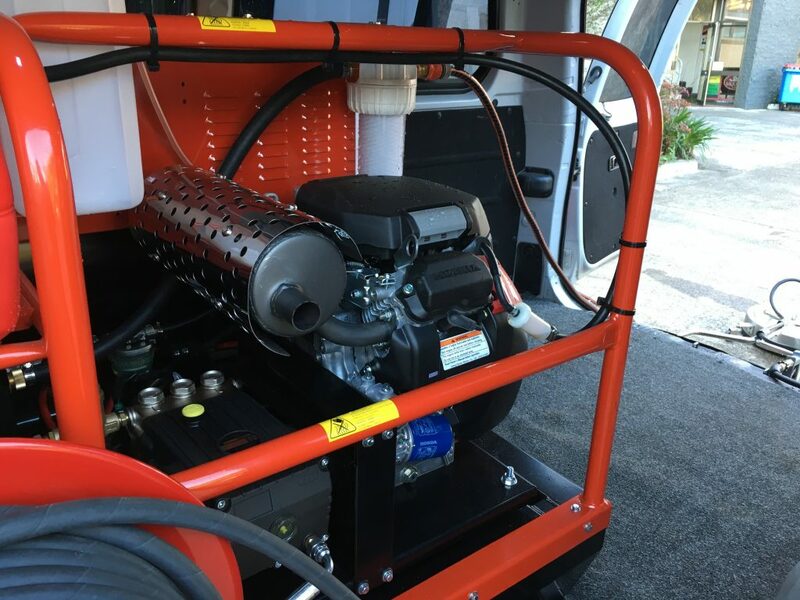 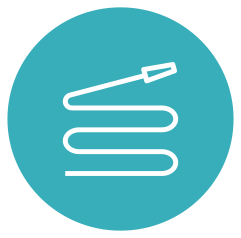 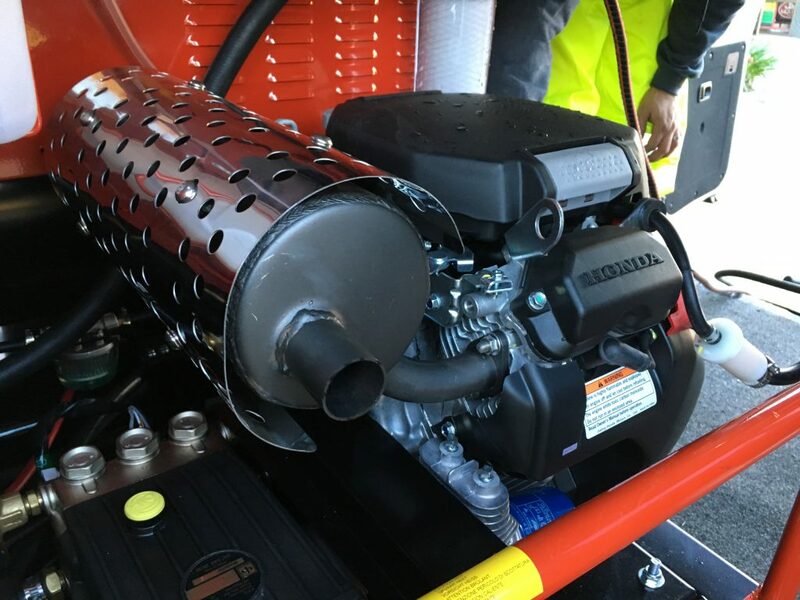 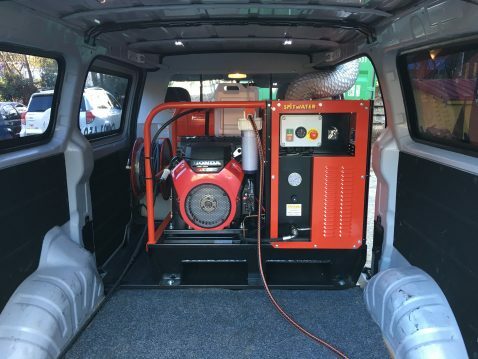 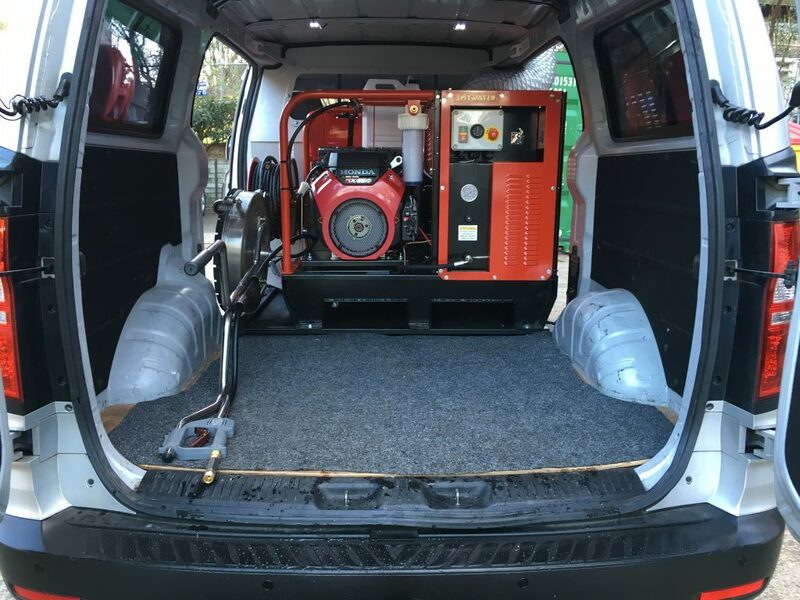 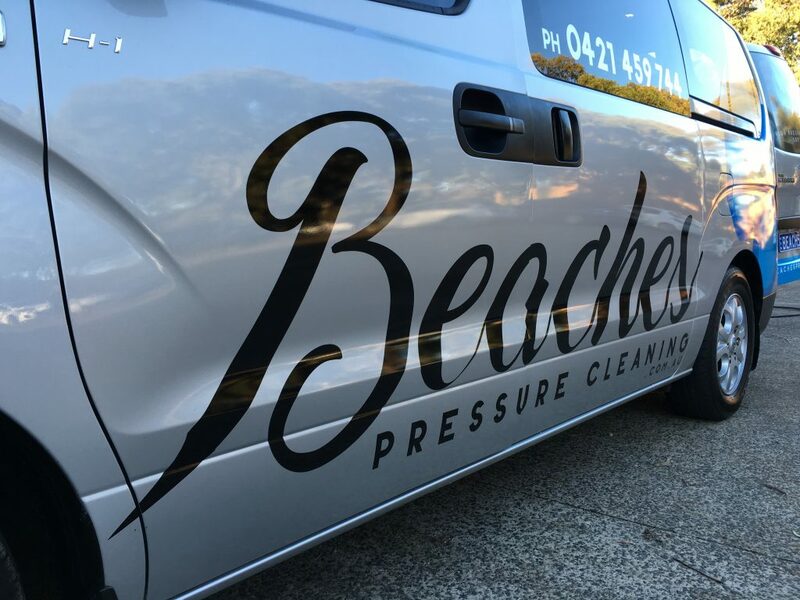 Lead by Mark Dickason, they are backed by years of experience and the latest equipment ensuring your job is done to the highest possible standard. 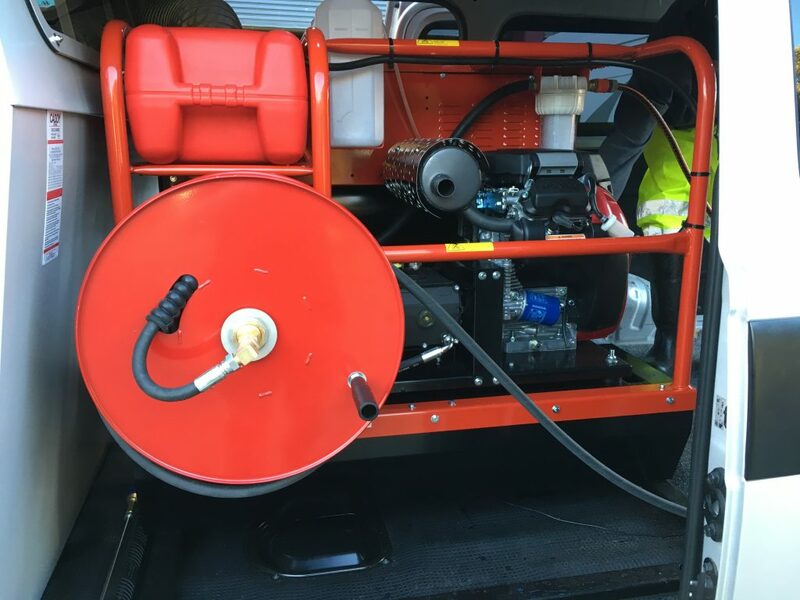 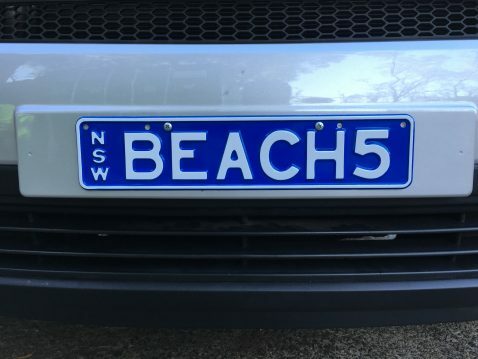 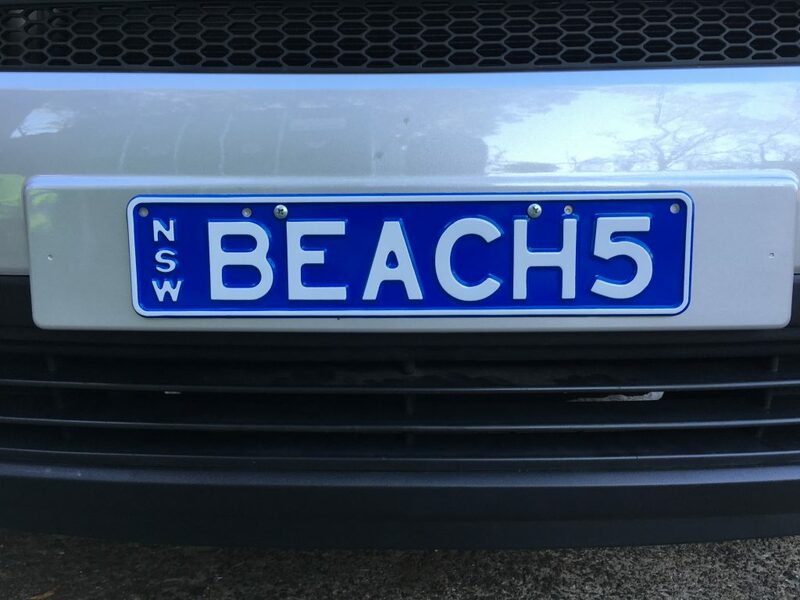 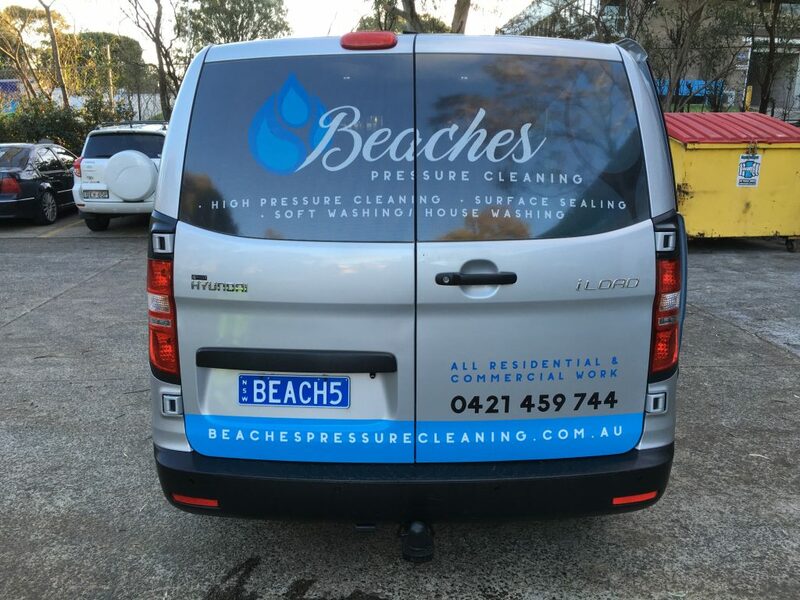 As an affordable way of increasing the value of any property or building, or just refreshing for a new season, Beaches Pressure Cleaning services are in demand and growing fast. 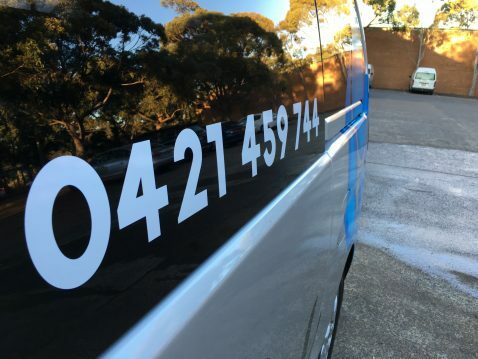 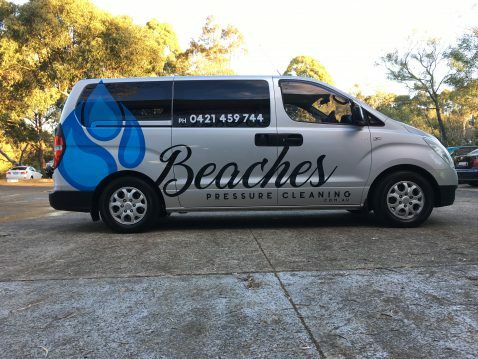 Along with house and commercial building washing Beaches Pressure Cleaning offer pressure cleaning for driveways, any concrete, brick or timber surfaces plus graffiti removal. 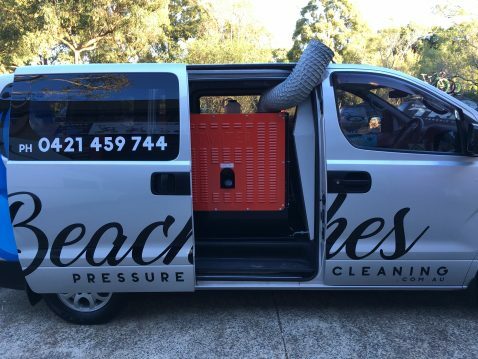 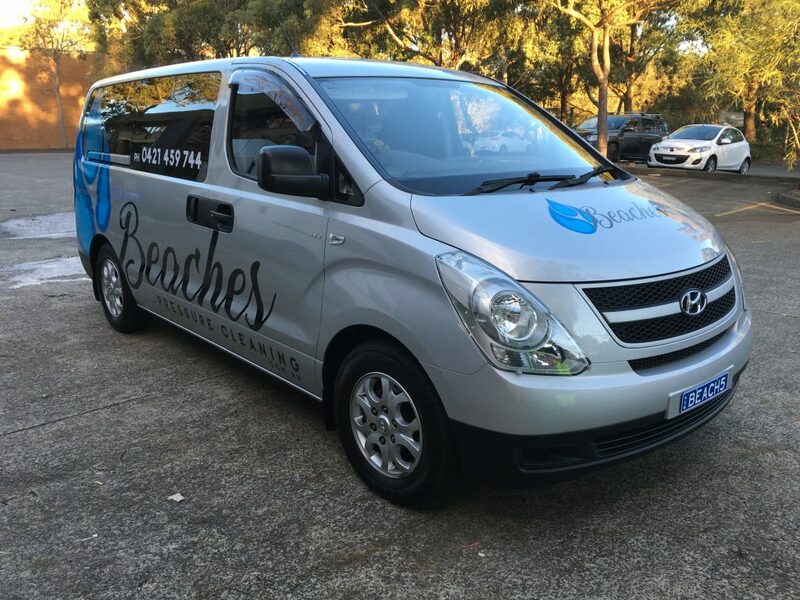 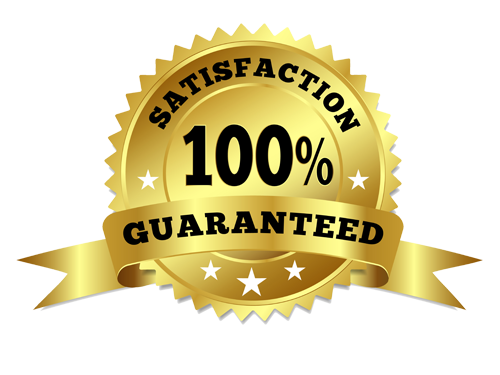 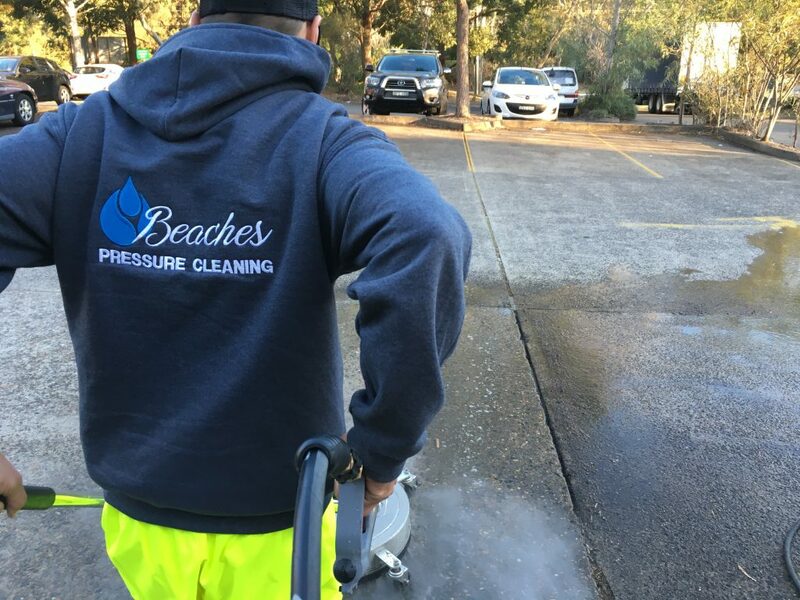 The team at Beaches Pressure Cleaning is dedicated and reliable and committed to an outstanding project result every time. We always adhere to OH&S regulations, are fully insured against any hazards for safety and peace of mind ensuring the best outcome every time.